Are you in need of a home repair? Know the difference between a Handyman vs Licensed Contractor? Find out which you need. If you are confused between the two terms, you aren't the only one. Luckily, we have the answers right here. Just remember that hiring the right professional is an important decision. It will influence how well the home repair is done and how quickly it progresses to completion. That’s because, the type of home repair you want done will be the main factor deciding which one of the two you should call. So, let us look at what makes a handyman and a licensed contractor so different. This is a major difference between the two professionals. Of course, depending on which state you are situated in, you might not be legally required to hire someone with licensing or certification. In that case, you can call yourself a handyman and get the work done. Of course, tis is an oversimplification since you will also need to consider other factors, such as the skills they possess, the price they quote, and the scale of the job you need done. 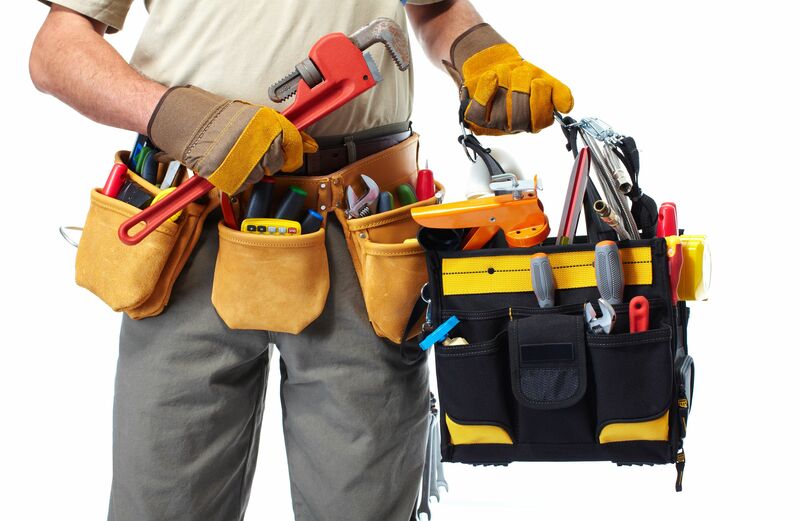 A handyman is also known as a general contractor. Remember that different states have different requirements that must be fulfilled for someone to become a licensed contractor. The individuals might have to pass an exam, have a certain amount of experience, etc. Besides the licensing and permit requirements that make a licensed contractor, there are also other differences. For instance, a handyman typically is the ideal choice for small sized jobs and repairs that don’t take a lot of time. How much they can charge for each job will also depend on the requirements mandated by the state. So, if you need major work done, then you can’t depend on a handyman. Major jobs, whether commercial or residential, are usually begun after a bidding process. Licensed contractors submit bids and you can choose one that suits your budget requirements. Moreover, unlike handymen, licensed contractors might also be specializing in plumbing, asbestos waste remediation, electrical, gas, or HVAC areas. Therefore, the contractor you hire will depend on the kind of job you need done. Some contractors may also be working as subcontractors with other firms. After damage from fire, storm, or flood, a licensed contractor can perform restoration work on the house. Such repairs can involve anything from drying out your home to rebuilding it to restore it to its original condition. Since renovating jobs often require demolition, they are best attempted by licensed contractors. These include rebuilding or remodeling of a room, tearing down walls, and having a door installed or removed. The same is true for electrical and plumbing jobs. A handyman will ably fix a small leak or replace the light switch faceplates. However, if you have something complicated in mind, such as rewiring the house or installing a new bathtub, call a licensed contractor to do the work. It is best remembered that a licensed contractor shouldn’t be called in to do the work of a handyman and vice versa. Moreover, if you have a plumbing job in mind, it is best to call in a contractor who specializes in that area. Under no circumstances, should you attempt these jobs yourself!